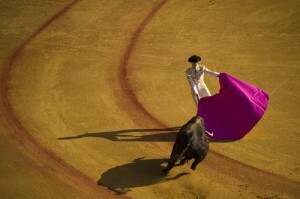 Bullfighting is a tradition in Spain. 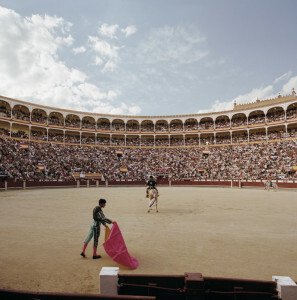 The most important bullfighting take place in Madrid bullring called Las Ventas. 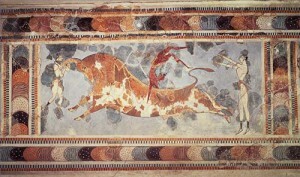 This emblematic places features bullfighting show along the year, but the most important ones take place during the great week in May. 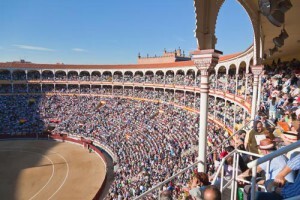 The most famous matador and bullfighters had shown their talents in this ring. 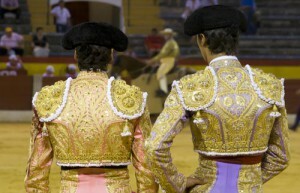 Assisting to a bullfight is being part of a Spanish culture and traditions. 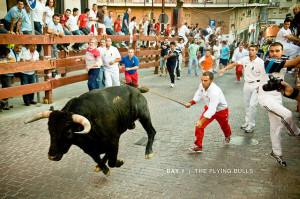 Get tickets for Madrid bullfights. 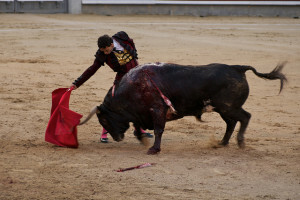 Why is bullfighting important to the Spanish culture? 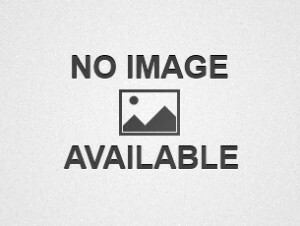 How to buy tickets for bullfight?